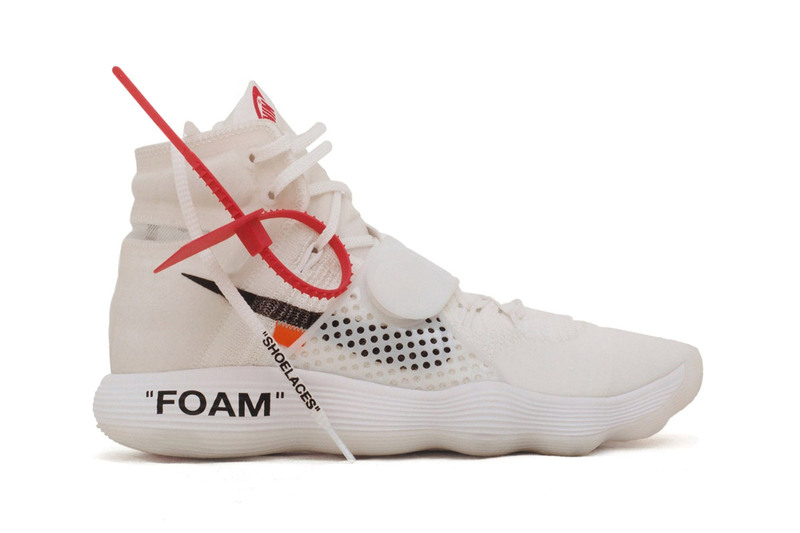 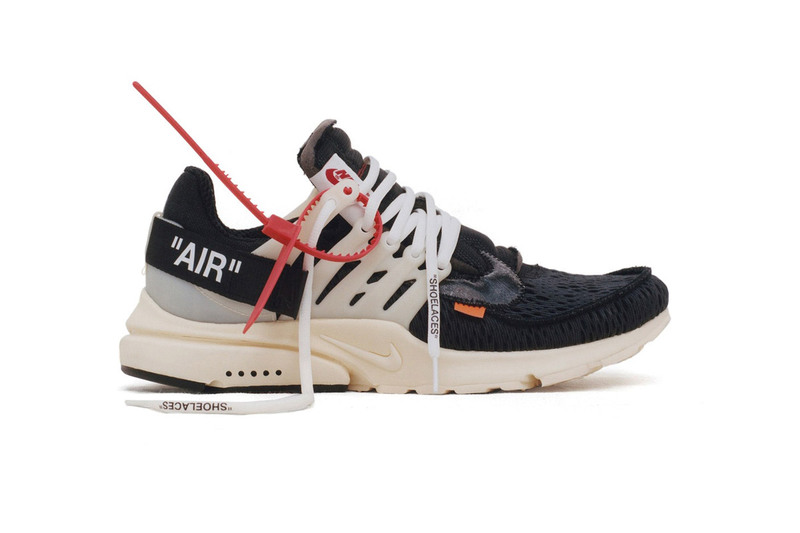 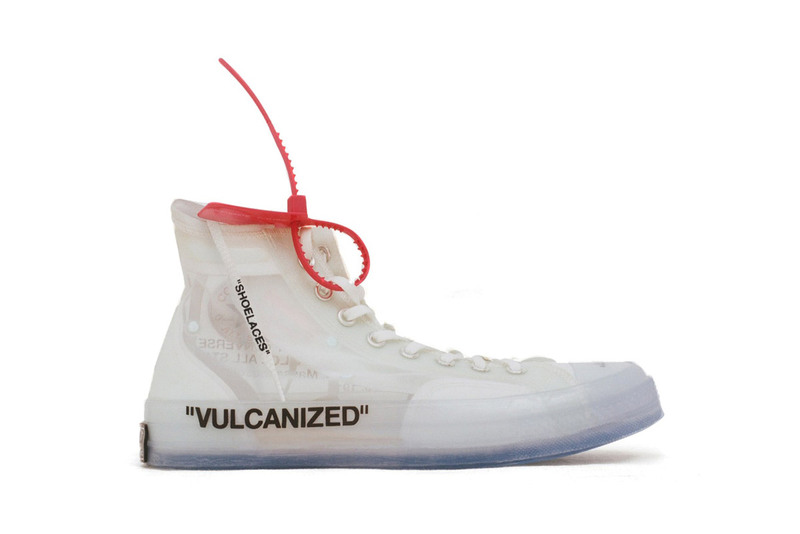 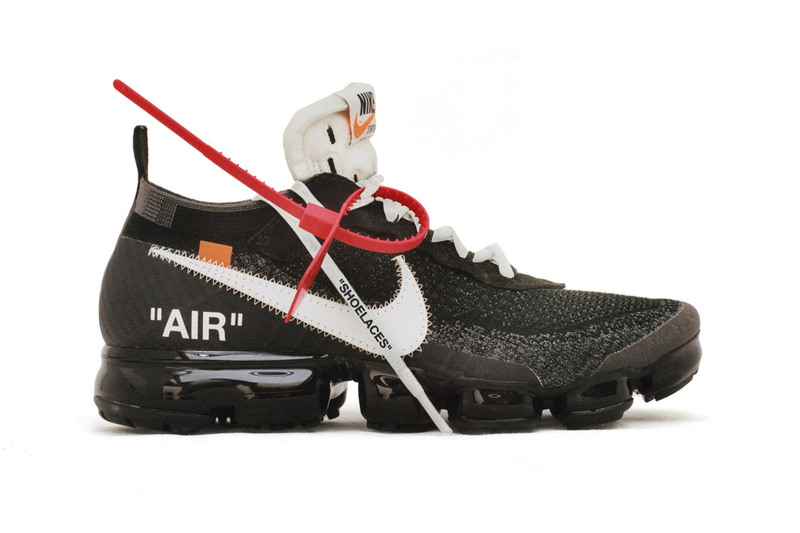 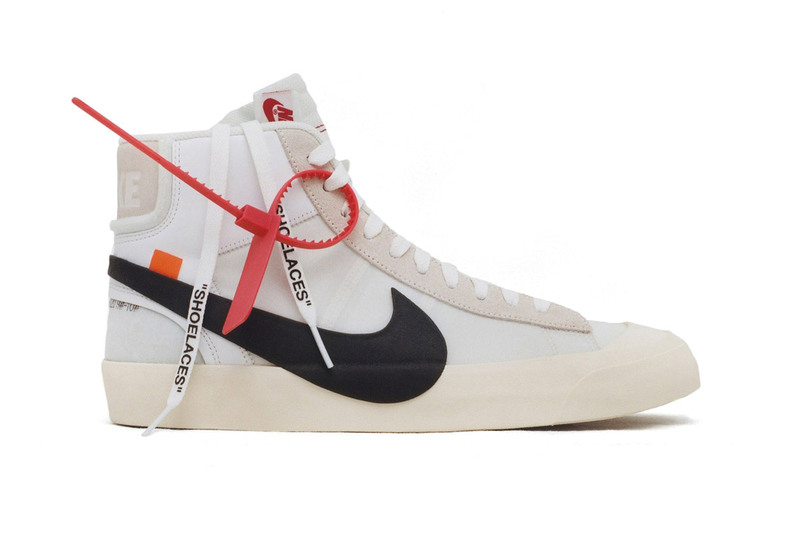 This week Virgil Abloh and Nike revealed “The Ten”, a design project in which the Off-White designer reconstructed ten of Nike’s most iconic shoes. 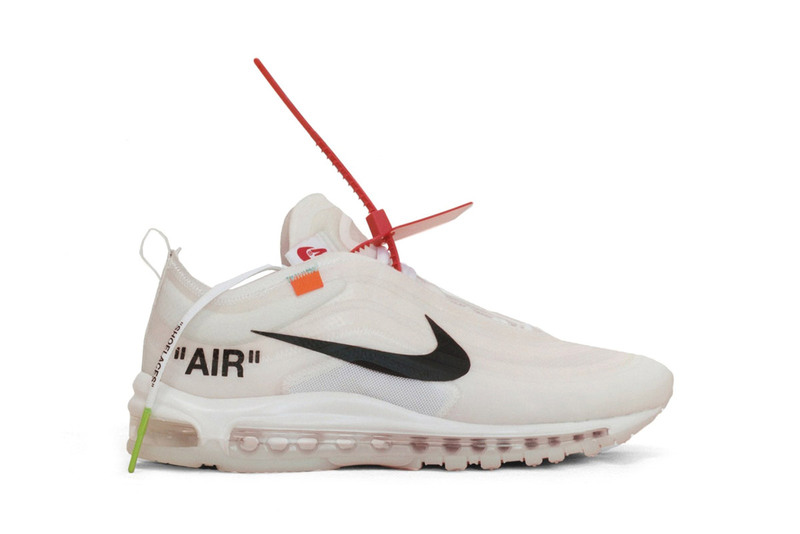 I never post about shoes (and this is not a sponsored post), I just think it’s one of the most impressive footwear collaborations in recent memory. 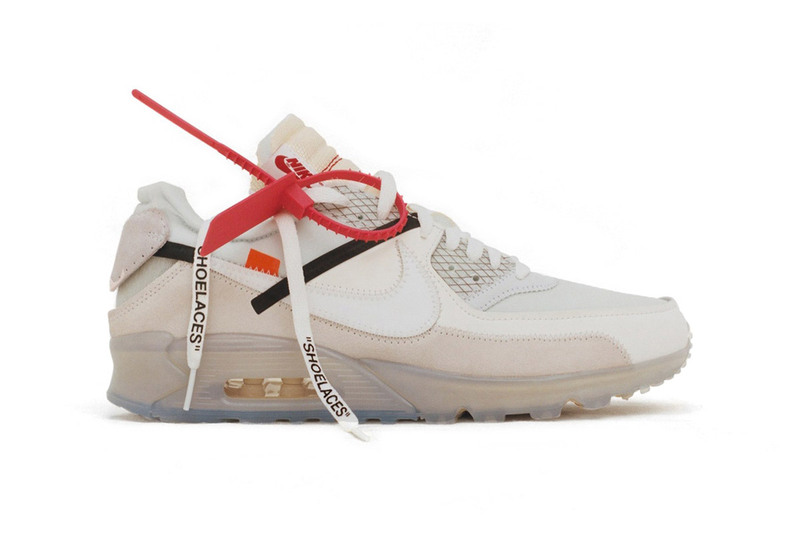 The ten shoes were split into two themes: “REVEALING” sees the Jordan 1, Air Max 90, Presto, VaporMax, and Blazer Mid hand-cut and reconstructed. 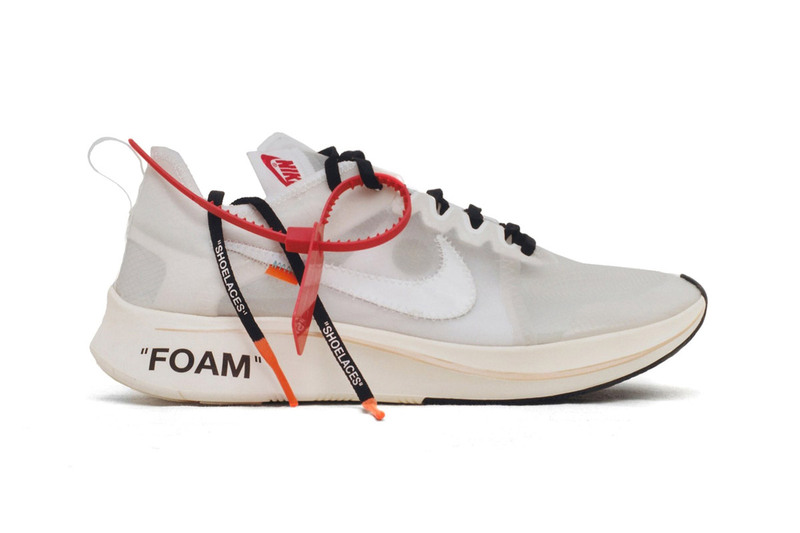 “GHOSTING” sees the Zoom Fly SP, Air Force 1 Low, Chuck Taylor, Hyperdunk 2017 and the Air Max 97 designed with translucent uppers. 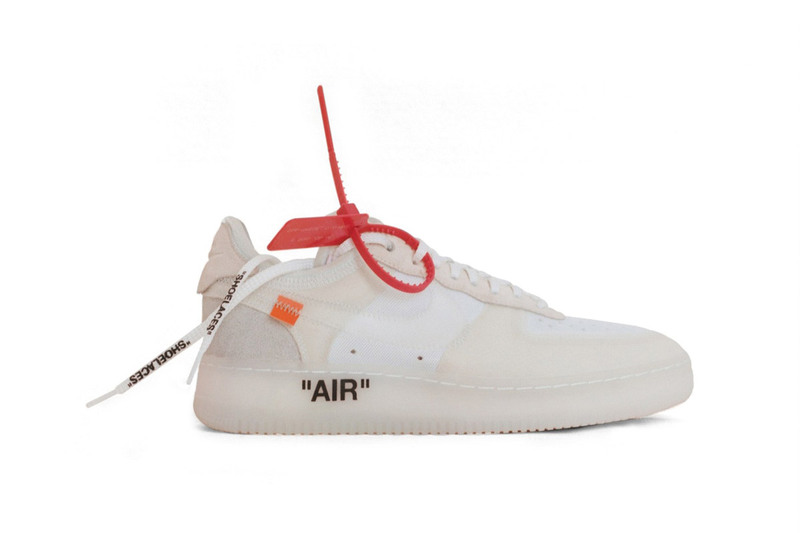 The entire collection will be available in November, with select pairs released before then in very limited quantities. 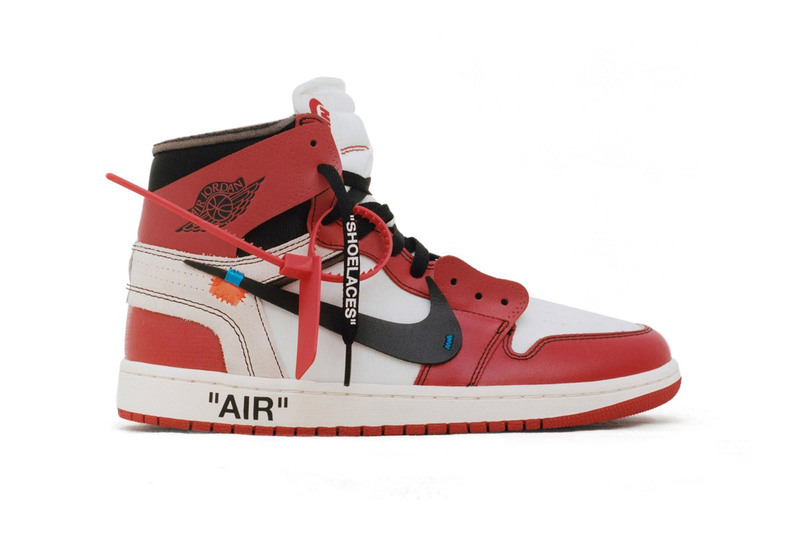 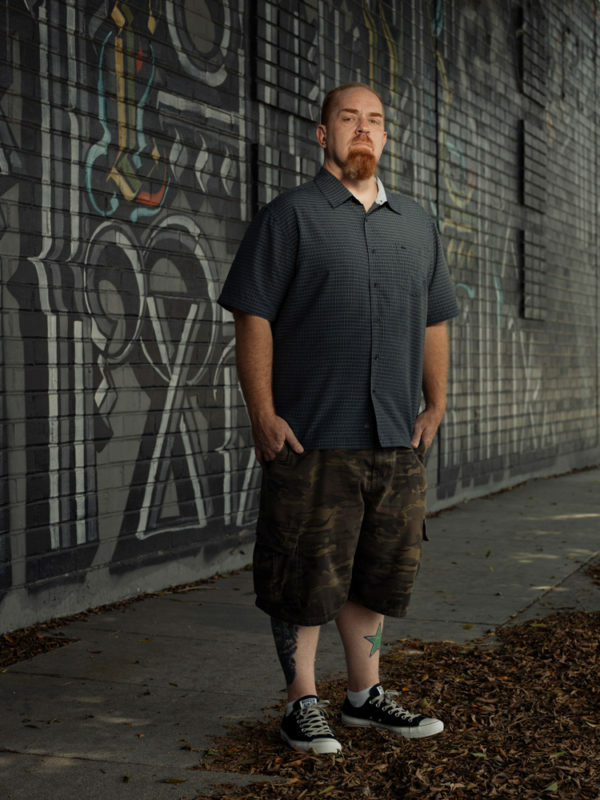 Have a look at all 10 shoes below.